Download videos from YouTube and other video sharing sites. Speed up your downloads by up to 6 times. Download HD 720p, 1080p, 2K, 4K, and 8K videos. 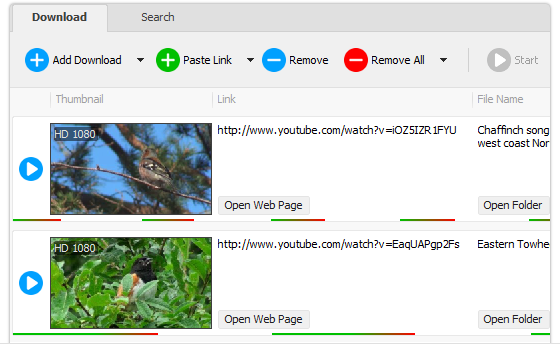 Convert videos to any format and optimize for any device. Pause and resume downloads at any time.